Our annual Sugar Plum Fair is on its way to Quails’ Gate again! Bring the whole family down for a festive afternoon including a winter market with local artisans and a 15% discount in the Wine Shop. 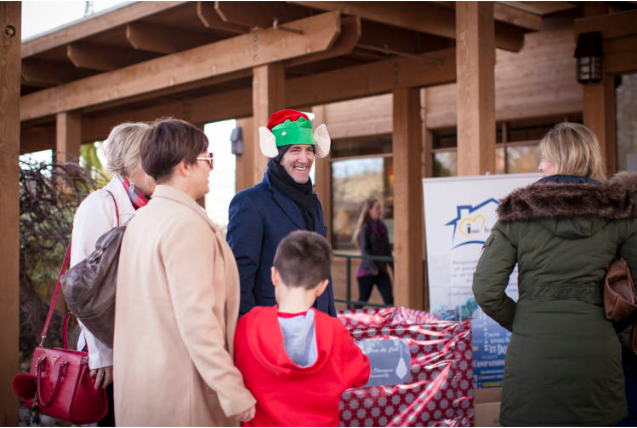 In the spirit of the season, we will be accepting donations on behalf of the Central Okanagan Community Food Bank and Inn From the Cold – Kelowna, as well as toys for Kelowna Santas.